It was an amazing experience. 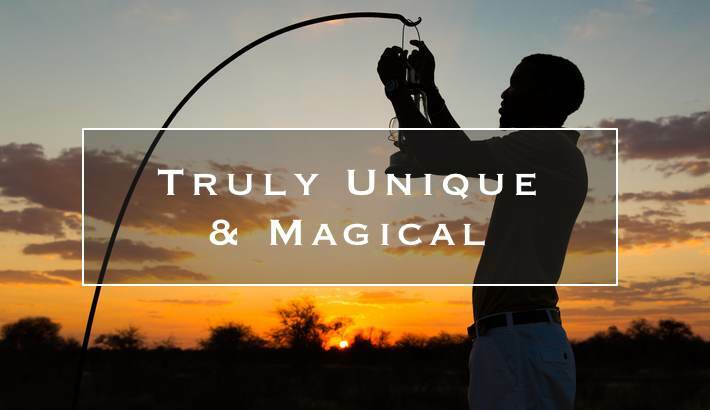 Feline Fields is surely one of the best place we have ever stayed in! 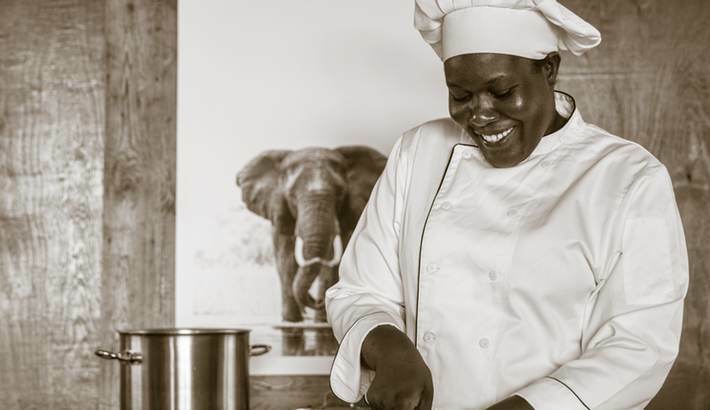 From the moment we stepped in, to the very last second, the kindness, the care and the commitment from all the staff was simply outstanding. 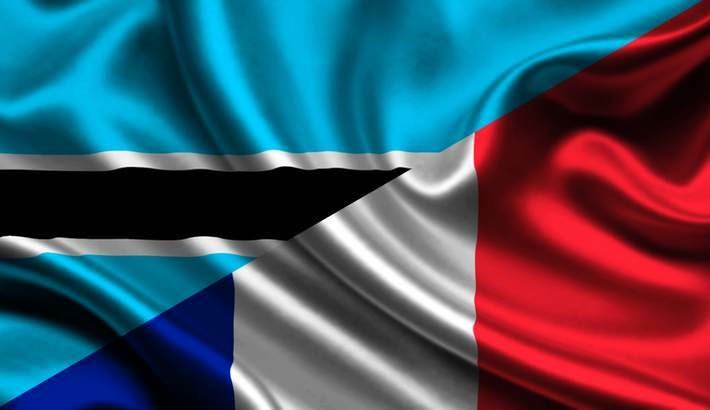 The Lodge has featured in an article by the Embassy of France in Gabarone regarding France and the tourism industry in Botswana. 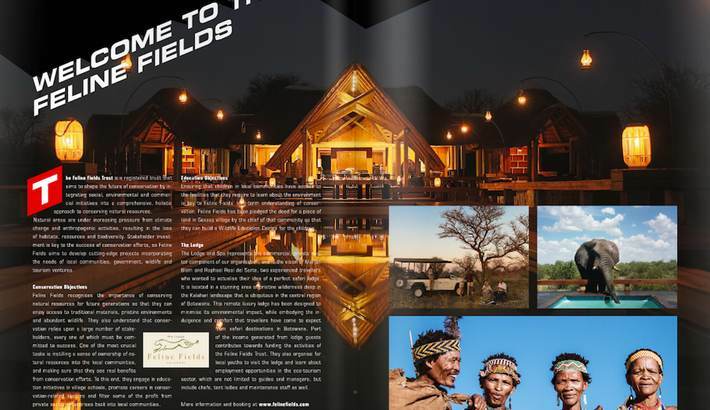 The Lodge has been featured in Wanderlust Travel Magazine’s September ‘Safari Special’ issue. 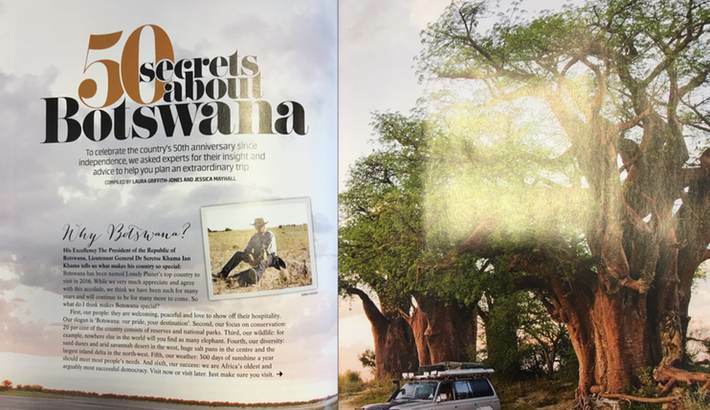 To celebrate the Botswana’s 50th anniversary since independence, Travel Africa asked experts for their insight and advice to help travellers plan a safari. 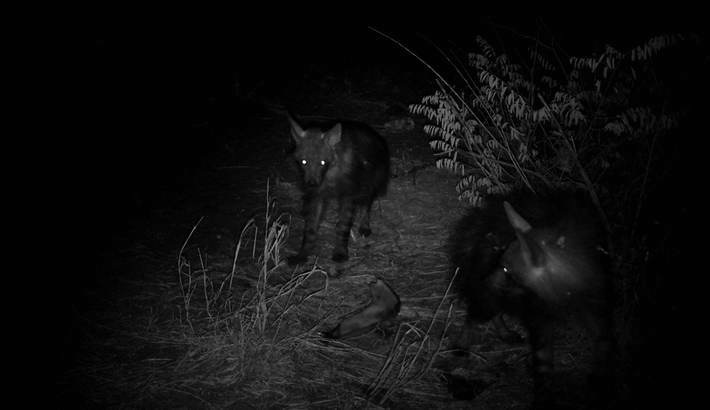 Our safari guides have discovered three active brown hyena dens with cubs after our camera traps filmed them at night. 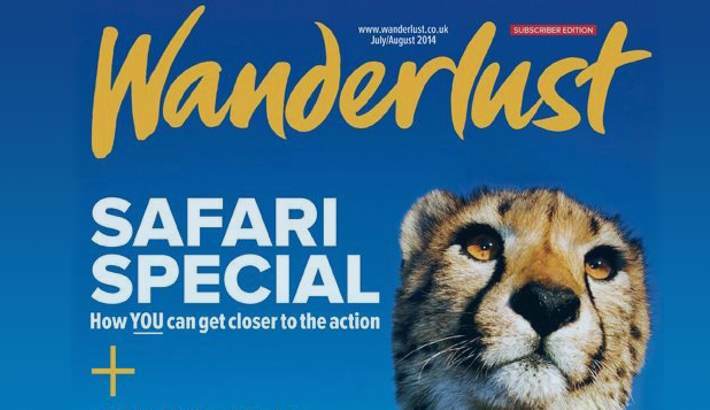 The Feline Fields Trust and The Lodge have been featured in the RGMMC Group’s Paddock Magazine which covers the trust’s conservation goals and objectives. 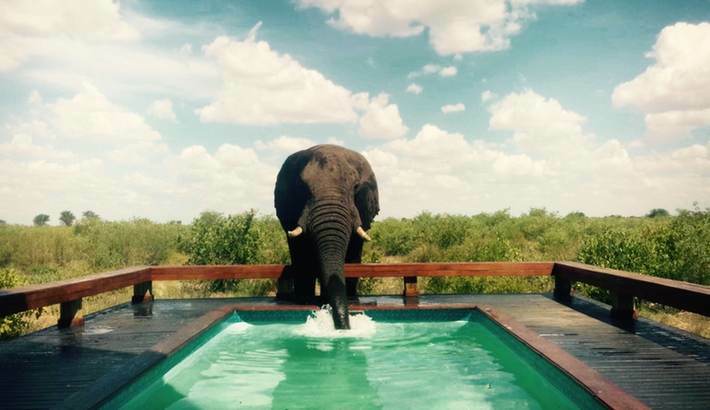 This week we had some very exciting visitors to stay …. 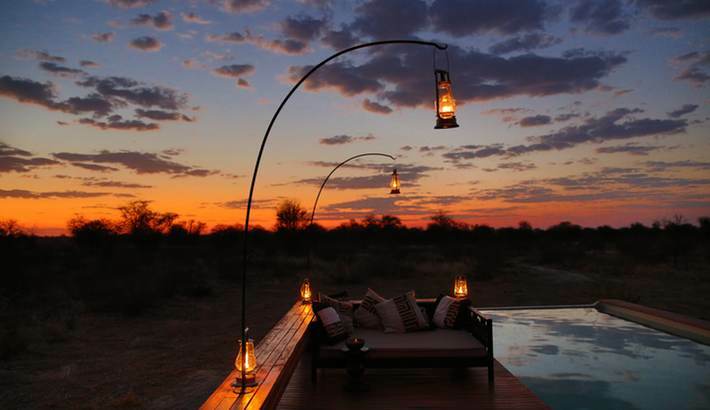 After the lighting storm Isabel relaxed around the pool with a G&T, enjoyed yoga at sundown and woke up to a magnificent Kalahari dawn.